Simplified French Phonetics - "Z". Phonétique Française simplifiée du "Z"
"zi" is in the word "un zigzag" (a zigzag). 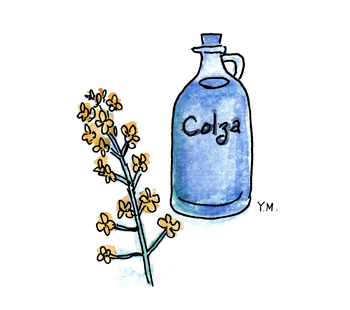 "za" is in the word "du colza" (canola). 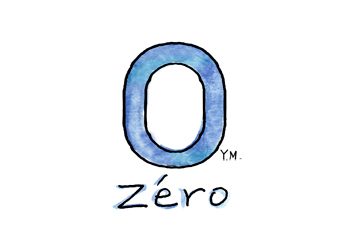 "zé" is in the word "zéro" (zero). 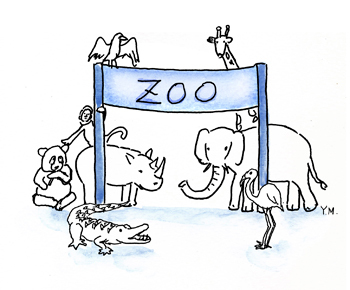 "zo" is in the word "un zoo" (a zoo). Simplified French Phonetics - "Y". Phonétique Française simplifiée du "Y". 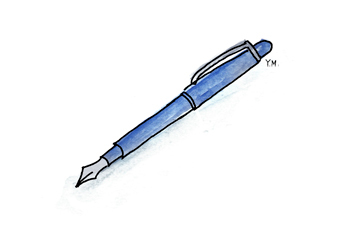 "y" is in the word "un stylo" (a pen). 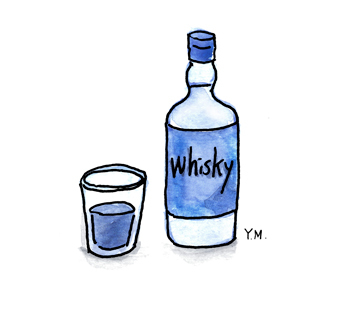 "y" = "i", pronounce the same. 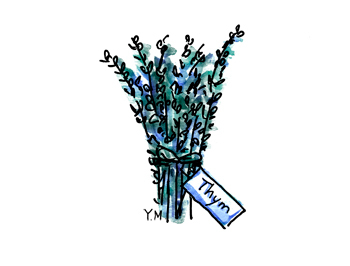 "ym" is in the word "du thym" (thyme). "ym" = "im", pronounce the same. 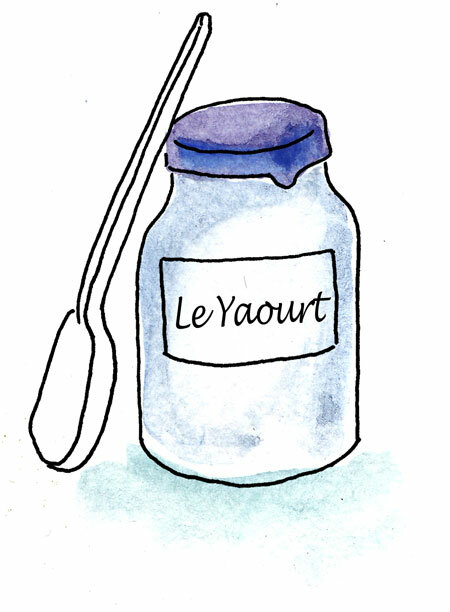 "ya" is in the word "un yaourt" (a yogurt). 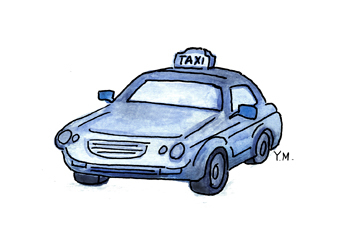 "ya" = "ia", pronounce the same. Simplified French Phonetics - "X". Phonétique Française simplifiée du "X"
"xi" is in the word "un taxi" (a taxi). 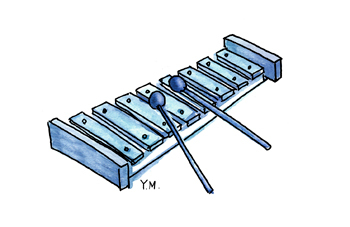 "xy" is in the word "un xylophone" (a xylophone). 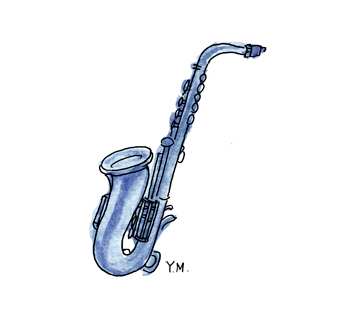 "xo" is in the word "un saxophone" (a saxophone). Simplified French Phonetics - "W". 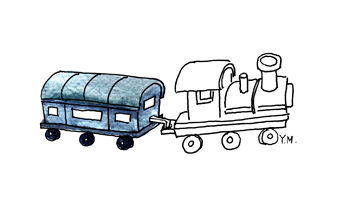 Phonétique Française simplifiée du "W"
"wa" is in the word "un wagon" (a wagon). but in "Watt", "WA" pronounces like "OUA". "whi" is in the word "un whisky" (a whisky). The "h" does not pronounces. 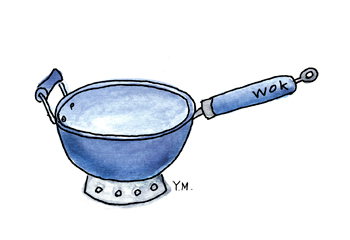 "wo" is in the word "un wok" (a wok). Simplified French Phonetics - "V". 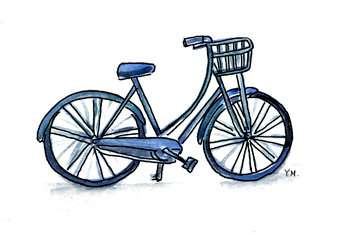 Phonétique Française simplifiée du "V"
"vé" is in the word "un vélo" (a bicycle). 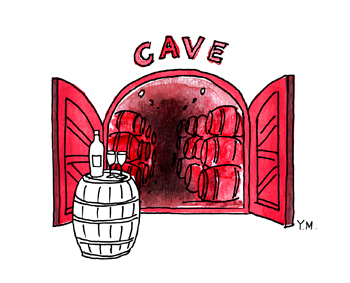 "ve" is in the word "une cave à vin" (a wine celler). 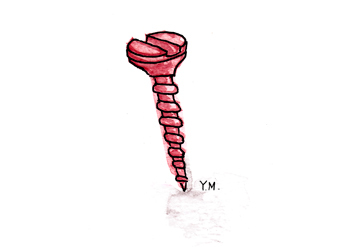 "vi" is in the word "une vis" (a screw). 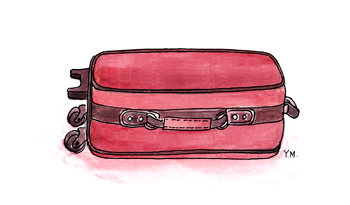 "va" is in the word "une valise" (a suitcase). 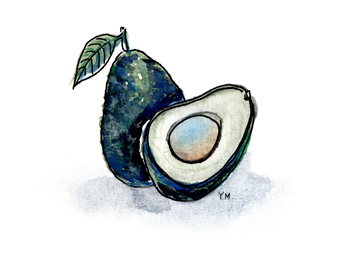 "vo" is in the word "un avocat" (a avocado). 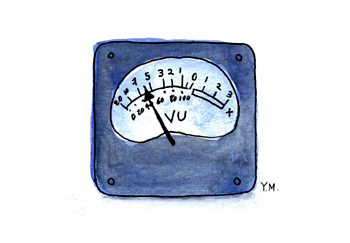 "vu" is in the word "un VU-mètre" (a VU meter). 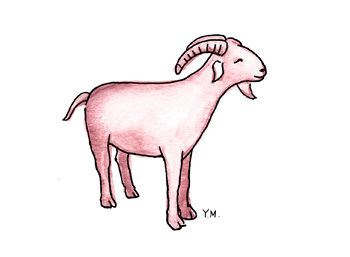 "vr" is in the word "une chèvre" (a goat).